The concept of Business Intelligence is one I’ve touched on a few times before, and nothing incredibly ground breaking. Essentially, the idea is that through analyzing sets of data and information, businesses can gain new insights to improve decision making and cut costs, among other uses. How you go about gaining a new level of Business Intelligence will come down to the solution you employ. As a broad term, BI tools cover a number of different solutions for some pretty intense analysis like data mining, text mining, predictive analysis, and of course big data analytics. Admittedly, these solutions are nothing incredibly new. In fact, CIOs have been using BI tools since the ’70s. Of course, they didn’t have fancy cloud apps and powerful computers to handle all that data. So, as software advanced overtime, an analytics breakthrough occurred in 2000. As our tech continued to evolve with advancements in Cloud computing, and maybe soon Fog computing, these solutions have become even more accessible than ever before. One of the largest hurdles behind adopting a BI solution was the cost and infrastructure required to host your own data. After all, it’s called BIG Data for a pretty literal reason. But, with cloud platforms as the new norm, that storage can be handled by a provider. Solutions can be web-based, and accessed anywhere by anyone. The user experience is designed with everyone in mind, not just the overly technical, and visualization of the data is absolute key. 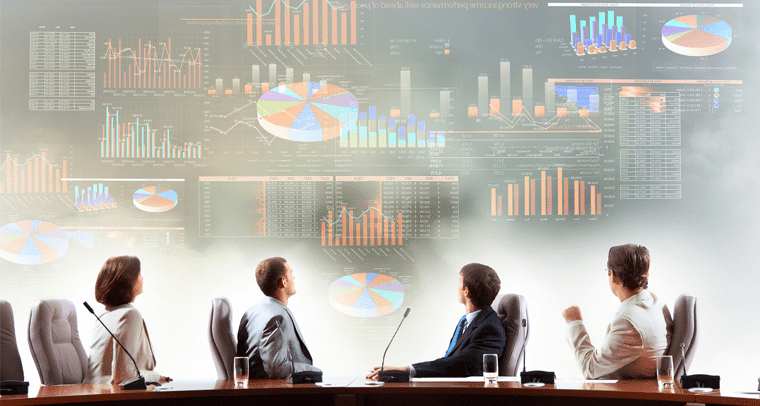 For those who are unaware, Business Intelligence software is simply a set of tools designed to analyze all business data with an automated procedure to help decision makers stay informed. Over the last few years there’s been a shift towards visual representations of data, and this paved the way for new cloud-based startups to leading positions in the market. Now, some of the top Call Center software solutions will generally include or provide their own analytical platform. But BI moves beyond just measuring information from one single location or database, and can be used to transform how a business operates. As Gartner explains, “the BI and analytics platform market has transitioned during the past several years as the balance of power steadily shifted from IT to the business.” Within their Magic Quadrant of BI solutions, Gartner not only outlines who the leading providers are, but also what helps push a provider or platform to that leading edge. 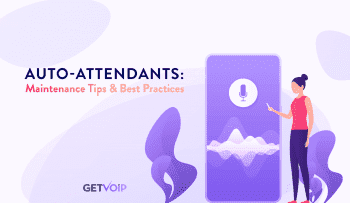 Building off their framework and key defining characteristic of providers, we wanted to take a look at the solutions out there and round up our list of favorites. If you notice a lot of similarities between solutions, that’s simply because the market has matured to the point where there isn’t much differentiation between solutions — and this will continue to be the case until new technologies, such as AI, are baked into these apps. Much like the almost saturated market of Team Collaboration and Messaging solutions, not every app stands out. This also helps explain why our list stops at eight instead of the usual ten. 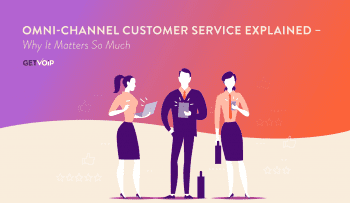 Without much to help certain solutions stand out among the sea of similarity, our list was narrowed down by those that do offer a unique approach. Power BI, a part of Microsoft’s massive Azure Cloud Services, is just one of many tools under the Microsoft belt. With a wide array of analytical tools and capabilities, Power BI is actually available as either a web-app or a standalone desktop app. Gartner ranks Power BI as one of their leaders for good reasons, including the Microsoft name and the incredible ease of use. However, despite an easy to use platform, Power BI is still capable of some advanced analytics through data preparation, discovery and interactive dashboards. Though Power BI is capable of producing some visually pleasing and highly readable presentations, Power BI is simple to use. Power BI dovetails nicely with the modern needs of on-the-go professionals: it comes with a mobile-friendly web app that offers real-time reports and push notifications for breaking events. Power BI is also incredibly affordable, and can normally be negotiated into an Office 365 suite for those already relying on Microsoft services. As one of the leading alternatives to Power BI, Tableau also scores as a leader in Gartner’s Magic Quadrant. 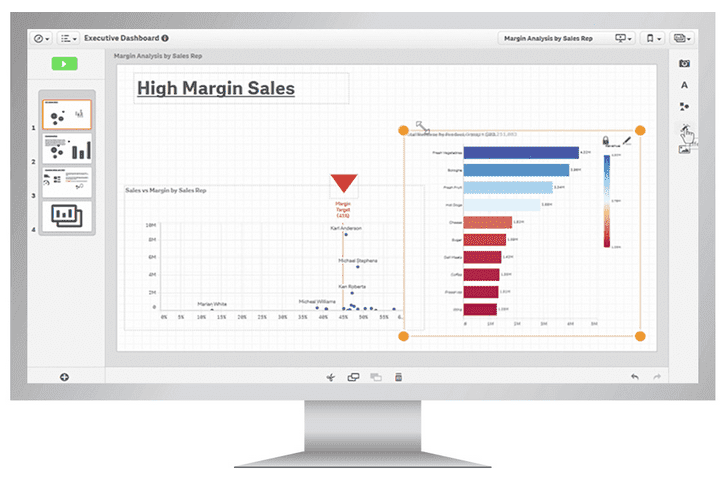 The entire solution is entirely visual-based, and as Gartner explains, “highly interactive and intuitive.” Tableau offers three main solutions with Tableau Desktop for the basic on-premise solution, and Tableau Server for the Enterprise that requires one central location or infrastructure for everything. The Tableau also offers Tableau Online as a Cloud-based service, which allows for on-the-go analytics. 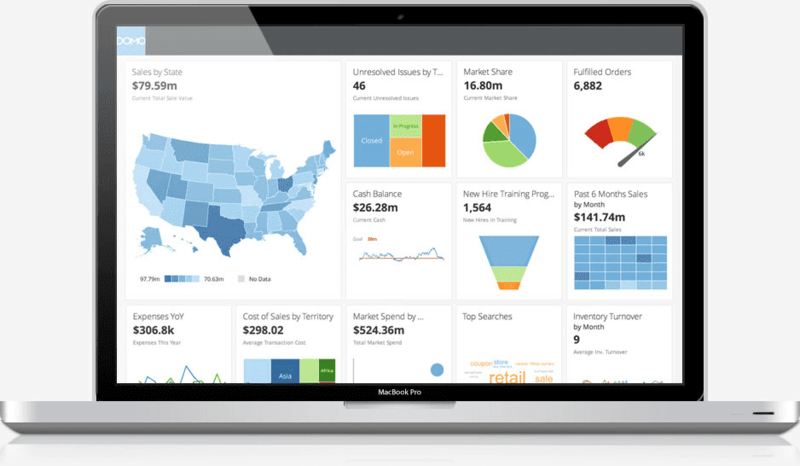 Just like Power BI, Tableau is focused on powerful analytics with an incredibly easy approach, since these solutions are geared more towards the business owner than IT specifically. Tableau is able to bring an extra level of power by allowing users to utilize data from just about anywhere, such as big data, an SQL database, a basic spreadsheet, or even other apps like Salesforce and Google Analytics. 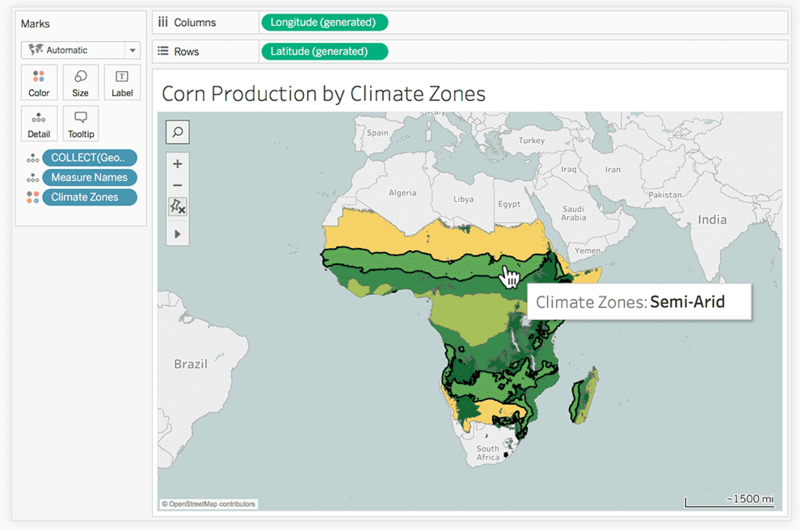 Users can even overlap data from multiple sources, and servers even allow users to share the visualizations on any device that supports a web browser. Tableau was actually one of the first providers to truly disrupt the BI solutions market with their powerful yet easy-to-use paradigm. Sisense is one of the more unique BI solutions with a bit of their own “secret sauce.” While most solutions utilize “in-memory” data processing — meaning utilizing a machines RAM to process data — Sisense uses what they dub “in-chip processing,” which calls on the device’s CPU to handle the heavy lifting. Of course, CPUs are far more capable of handling intense computations than RAM, which allows Sisense to deal with multiple terabytes worth of data faster than the traditional memory-only approach. Because of this, users are free to manipulate and visualize their data without having to “load” databases into the solution or prepare information in anyway. So, on one hand, if you want an amazingly fast analytics solution, your business might now be facing the need for a powerful machine. (Although any system will benefit from in-chip processing, a faster CPU with more cores is always better.) 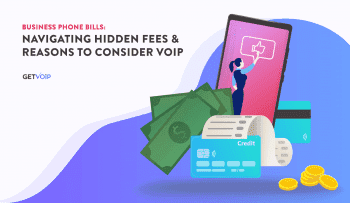 However, the flexibility and efficiency this provides could absolutely be worth it — especially when it comes to big data like we see in Contact Centers. As the third and final leader on Gartner’s Magic Quadrant, Qlik is often seen as one of the more powerful BI solutions. 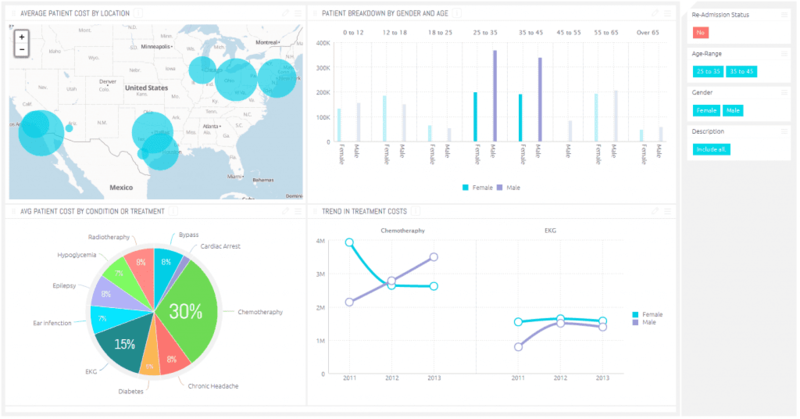 Qlik offers, of course, a standalone analytics solution, Qlik Sense, and a Cloud version called Qlik Sense Cloud. 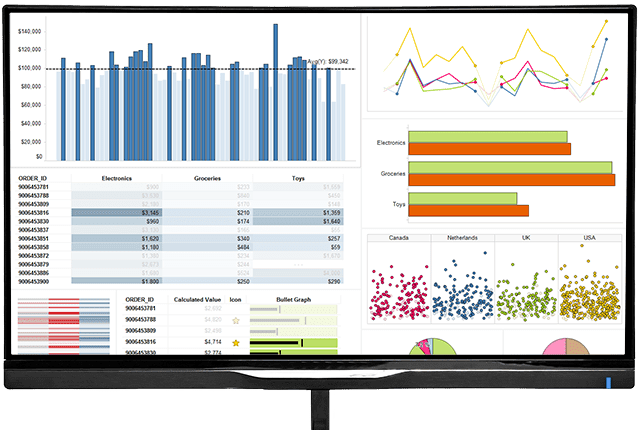 However, even more unique is Qlik’s Analytics Platform, which is also capable of embedding and integrating Qlik analytic functions within other applications or websites. With the ability to support ETL processes, Qlik opens up more functions without utilizing another solution or integrated application. As both Gartner and many reviews online explain, Qlik’s visually appealing dashboards have paved the way for an amazingly simple user experience and helped differentiate Qlik from other competitors in the market. Qlik’s partner network is also a big differentiator compared to competitors, which has allowed for “a way for Qlik to expand its capabilities” by offering product extensions, complementary capabilities, as well even more advancement through acquisitions, according to Gartner. Domo has an interesting focus in that the solution is directed mostly towards the decision makers in a business: senior executives. As an entirely cloud-based solution, Domo is able to leverage the flexibility their platform provides for mobility and a truly modern user experience. The Cloud foundation not only has the ability for rapid deployment, but advanced social and collaboration tools as well. For example, the Domo platform enables users to hold discussions on their analytics and even receive alerts from Domobuzz. One of Domo’s differentiating aspects is the flexibility and mobility that comes along with a completely cloud-based solution. Combined with the unique alert functioning, Domo essentially allows for easy daily monitoring of your entire business. Gartner also notes that Domo has positioned itself, as a provider, to focus on closing existing gaps in solutions as opposed to standing at the forefront of innovation. Oh and, of course, the entire solution is very easy to use; a quick Google search will result in many reviews praising the overall design and user experience. Acquired by TIBCO Software back in 2007, Spotfire was originally considered one of the “data discovery disrupters that help drive the BI Market” towards a more modern approach, according to Gartner. TIBCO is in fact known for its fairly long history in the BI market, providing integration analytics and event processing solutions — which is great for those who prefer to utilize solutions with a proven track record and well-known name. 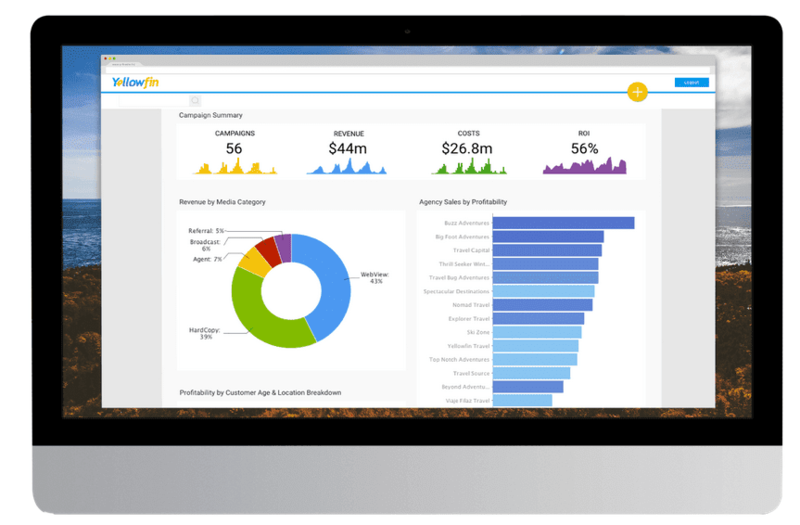 Much like the other alternatives on our list, Spotfire is a visually-focused, modern BI platform with capabilities for interactive visualization and data presentation as well as analytical dashboards to help keep everything organized. But since Spotfire is a part of the TIBCO Software family, the solution has been able to expand functionality to include even more advanced analytics and, as Gartner explains, streaming and even location intelligence. For the old-school teams that don’t want to completely change how they utilize data sets, Spotfire is also capable of a more traditional enterprise approach to data analytics. While not directly on Gartner’s Magic Quadrant, Looker provides a compelling solution worth considering. As another Cloud-based solution, Looker benefits from the mobility and flexibility that the Cloud brings. Users can query their massive amounts of data from any database without having to migrate any information. This is because Looker will connect directly with existing database solutions. 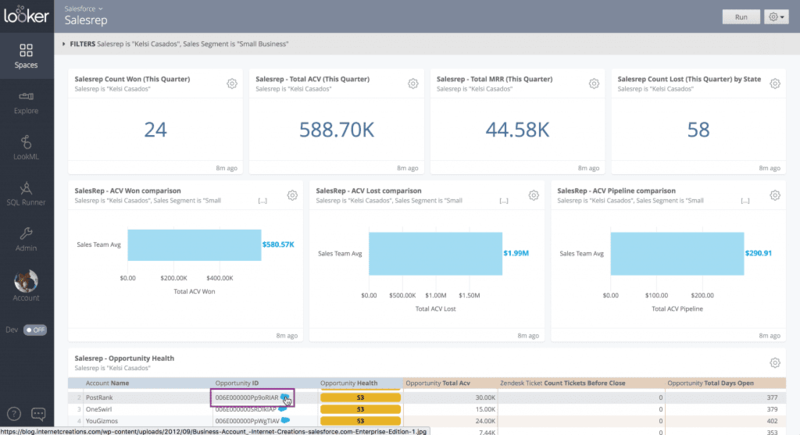 With a strong focus on SQL, Looker really shines in its ability to model and keep track of multiple SQL-based data sources. Looker is even capable of handling NoSQL Big Data sources, and everything can be queried in real time. Looker has a slightly different approach from its competitors and is less focused on the visual aspect; however, it still has the ability to parse data into visual presentations. 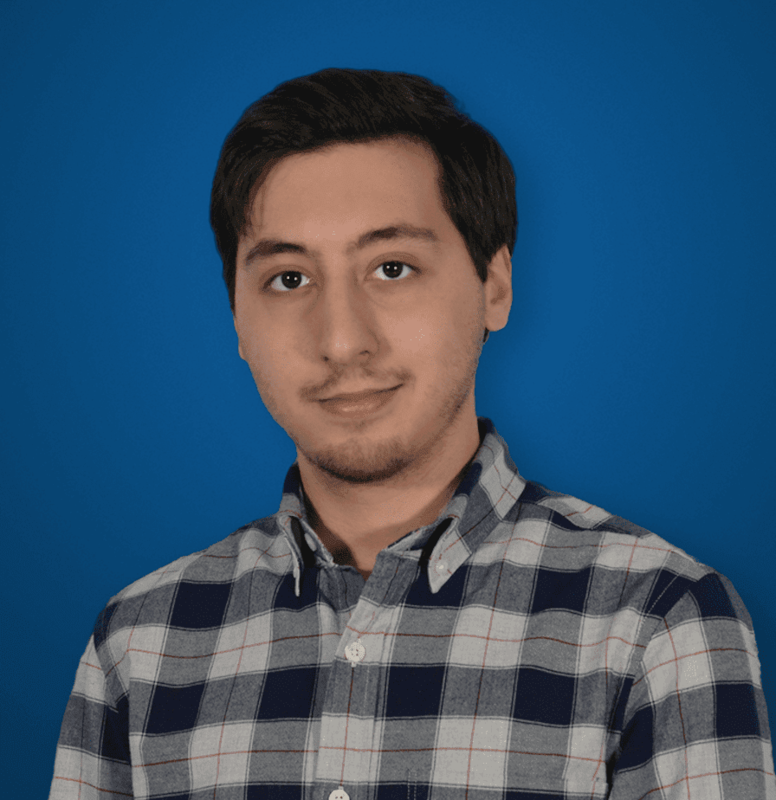 Looker is instead more focused on “helping companies get real value from their data” through their own unique LookML programming language, which is capable of both turning anyone into a seasoned user and developing entirely new analytical models. Our final solution is a visual-focused BI platform geared towards business leaders rather than those in IT. However, Yellowfin‘s customization capabilities are interesting in that its customization capabilities allow the app to be deployed in a massive number of different industries and use cases. Yellowfin employs 50 different chart types to find the perfect visualization method, and also has the ability to create interactive presentations. Further, Yellowfin allows users to create a “narrative” to tell a story through their data, and also includes the good old-fashioned functionalities you need in an analytics platform.